From the grittiest basement to the most polished party palace, we love clubs! Say what you want about five-day festivals with hundreds of headliners vying for your attention, the heart and soul of dance music is its club scene. That’s where the music comes to life; where people are squeezed in tight, dancing together in front of the best soundsystems on earth, sharing magical, communal moments, and making new friends and memories that can last a lifetime. And, it seems, you guys love them just as much as we do. This year, our annual Top 100 Clubs poll, powered by Miller Genuine Draft, has seen more than 600,000 votes come in from all around the globe. So, what exactly has been going on in clubland this year? Well, scenes in North America and Asia have been on the rise once again, with four and six new entrants from each, respectively. 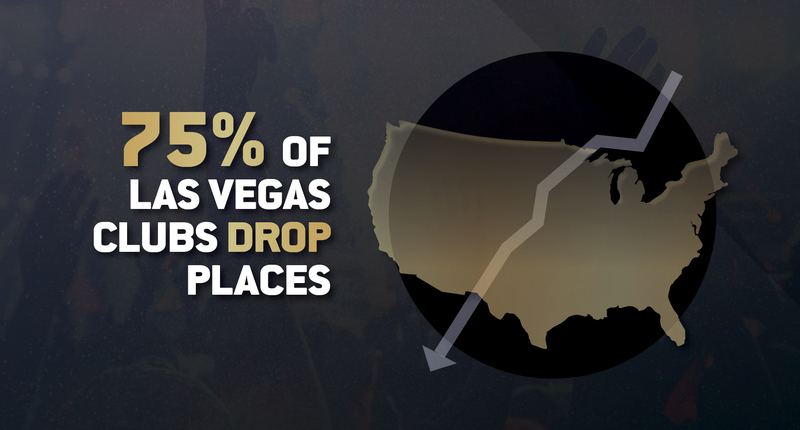 The USA claims the most entries for one nation for the second year, with 12 clubs making it into the poll — that’s actually three less than last year, perhaps in part due to a slight decline in Las Vegas’ club scene. Sin City’s clubs again drop places and superstar DJs such as Calvin Harris have announced dates in Ibiza this summer after several years of near Nevada exclusivity. It’s all change in the UK and Germany, as both see new top-rated clubs in this year’s poll — each of them also entering the top 10 for the first time. In line with this the Asian club scene has continued to blow up this year, as represented by the region landing the most new entrants in the poll. In fact, 75% of charted Asian clubs are new or have risen places, indicating the continent’s flourishing popularity. What does all of this mean? 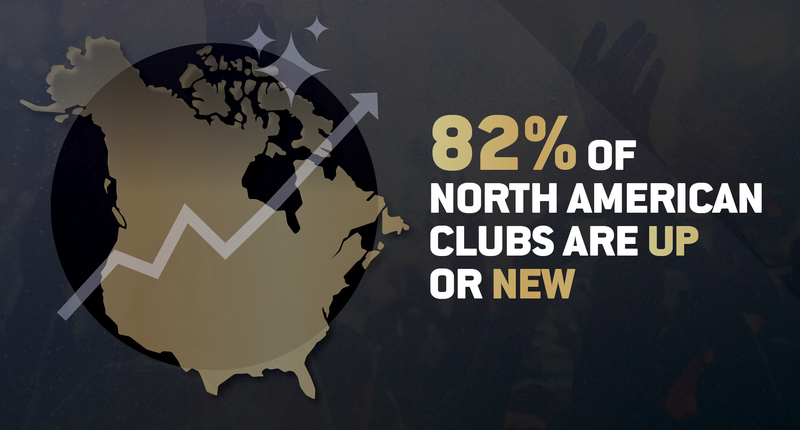 Well, first and foremost — the global club scene is as strong as ever. Where some clubs fall, brand new ones take up the baton, sometimes in places you never knew had an electronic music scene. All over the world, DJs and ravers are coming together to party and spread the love — often in the face of challenging economic and social climates — and that’s all we ever hoped for.